The Archives for tag: Alejandro Santiago Barrios. This tag will categorize all content involving Alejandro Santiago Barrios. Santiago is a boxer campaigning in the Super Flyweight division. 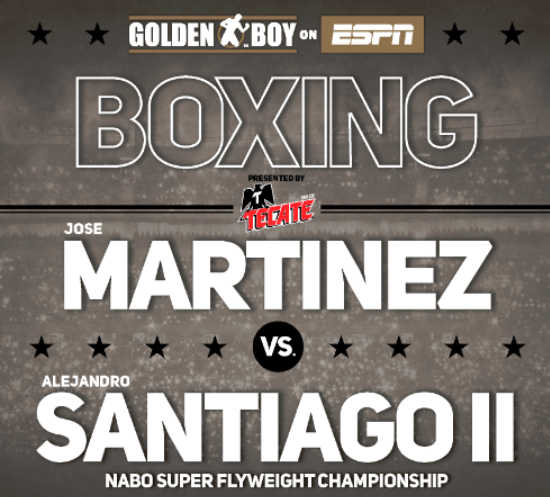 Ancajas and Santiago Fight to an Action-Packed Draw!